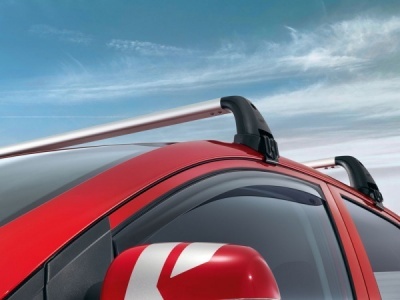 Genuine Kia Picanto aluminium roof bars. 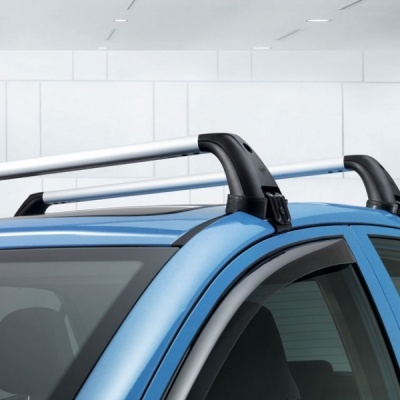 These Kia Picanto roof bars are easy to install and remove and provide the perfect base for you bike or ski/snowboard carrier. 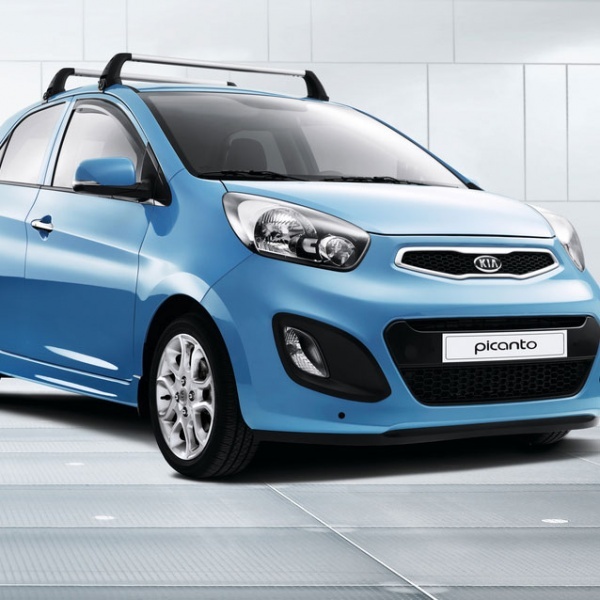 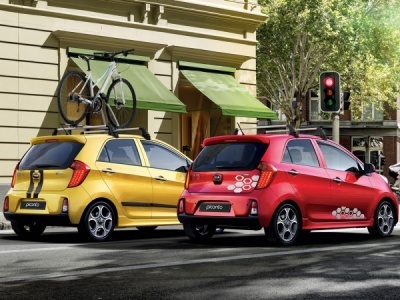 Designed for the Kia PIcanto with the Kia logo.